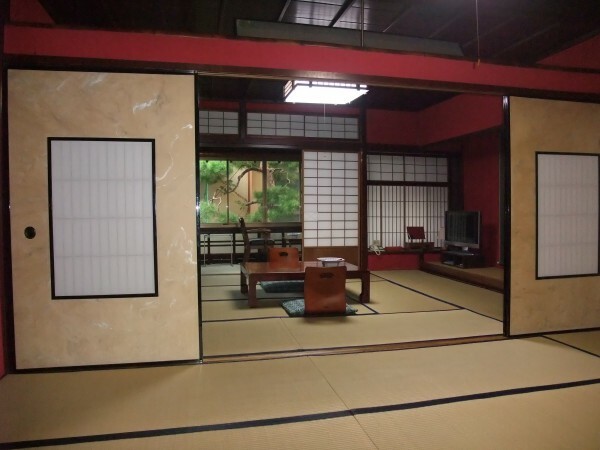 Welcome to Ryokan Sumiyoshiya. 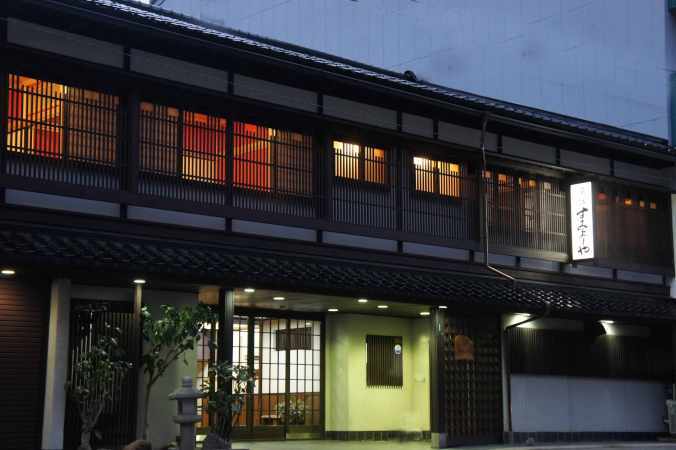 This ryokan is one of the oldest one in Kanazawa; they started about 300 years ago. 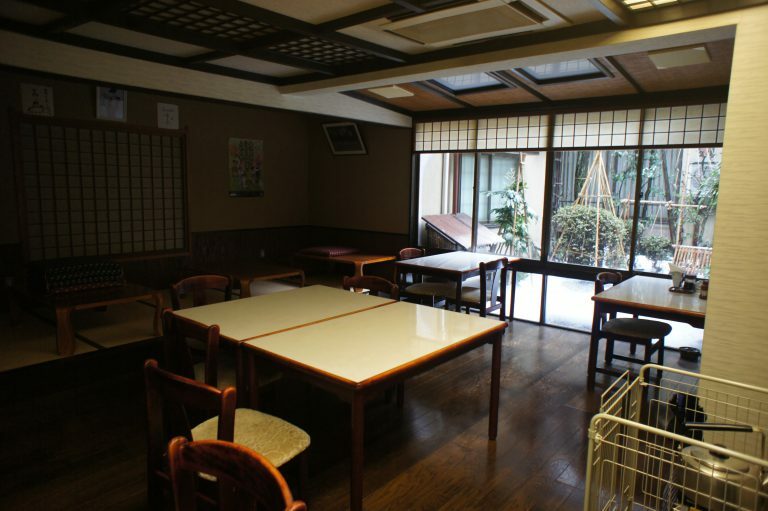 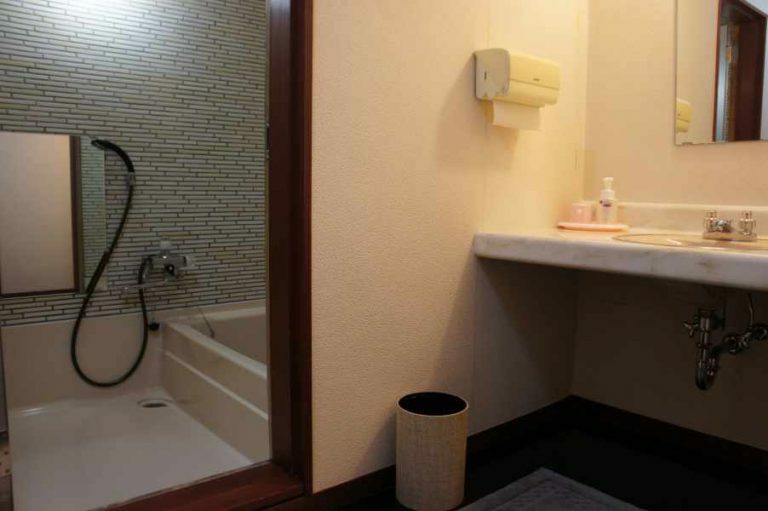 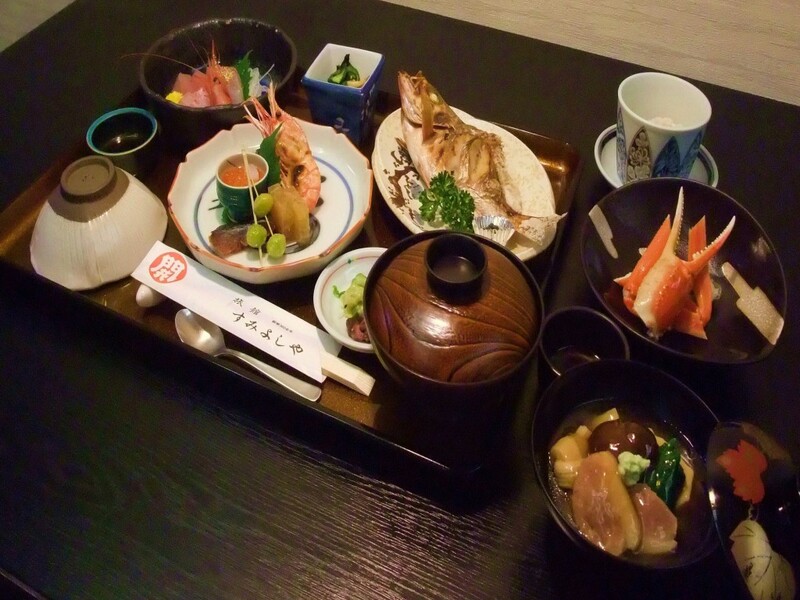 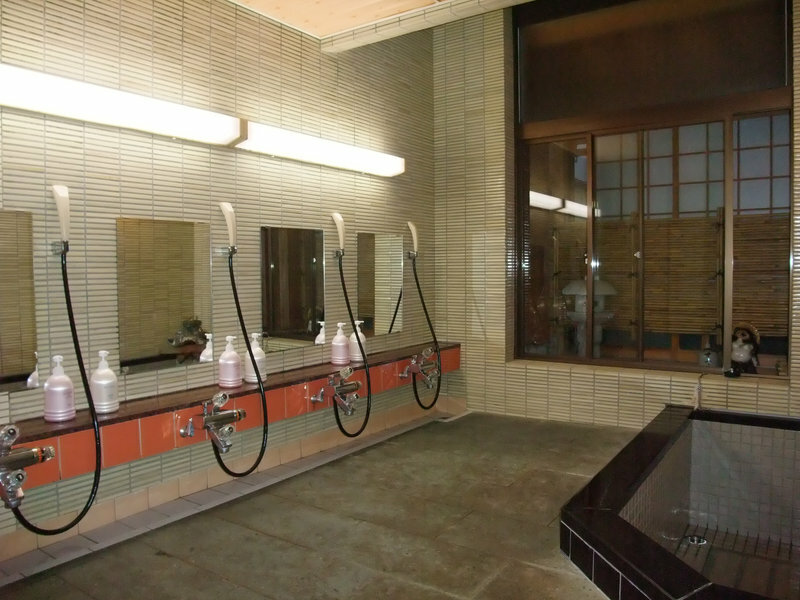 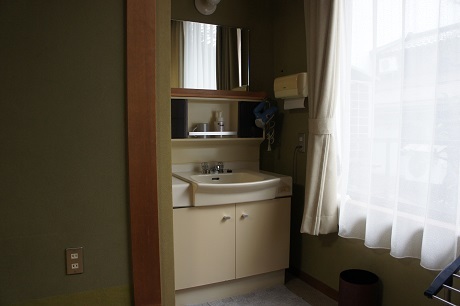 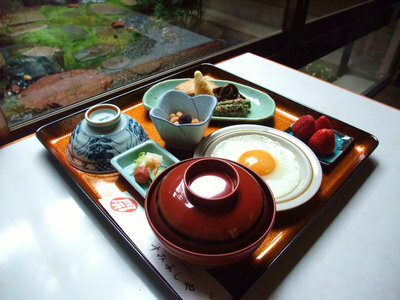 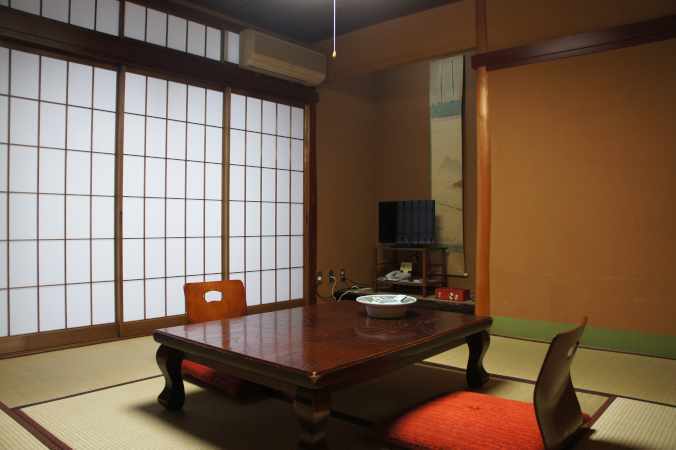 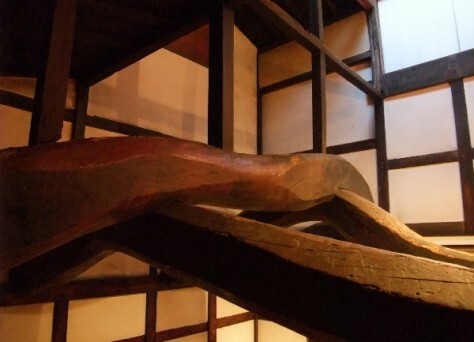 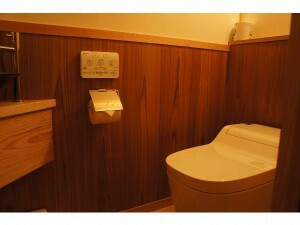 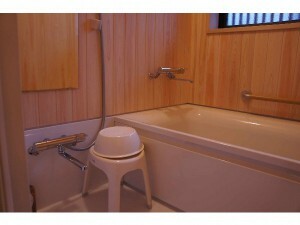 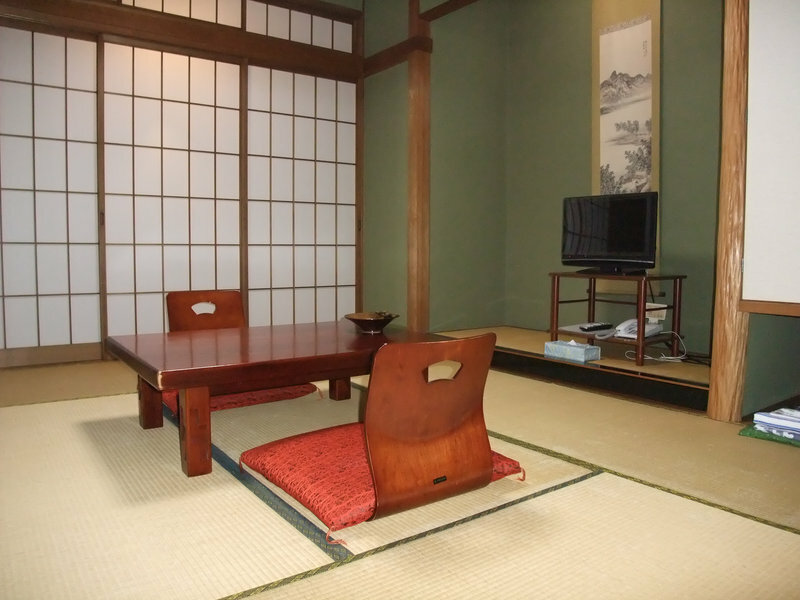 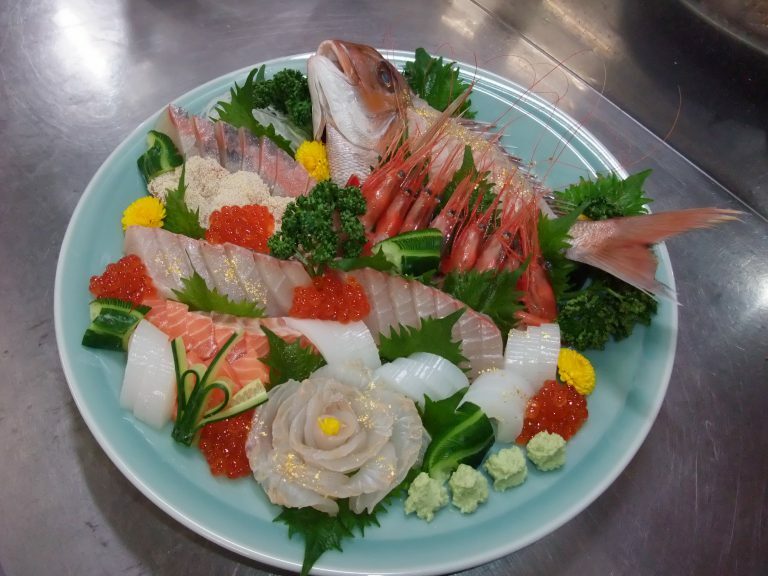 This ryokan is conveniently located between the Kanazawa station and the famous Kenroku-en garden. 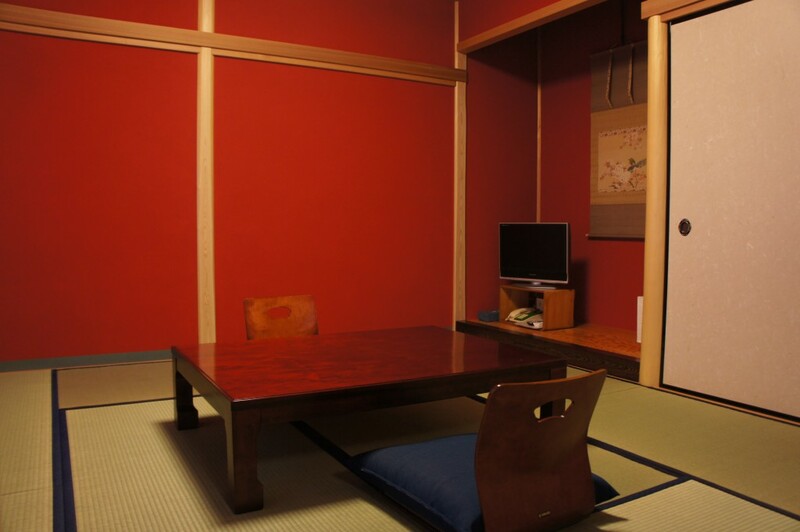 At Ryokan Sumiyoshiya, there are 8 rooms.